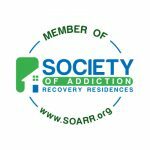 The Society of Addiction Recovery Residences is an alliance of sober living operators and professionals who are passionate about sustaining accountability and certifiable standards in the recovery industry. SOARR will create, assimilate, and maintain these standards and integrate them with dignity and integrity for the population we serve. 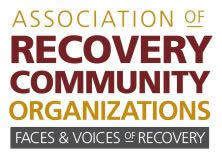 The San Diego County Sober Living Coalition's mission is to provide education, training and assistance to owners, operators, developers and managers of housing intended to accommodate persons living with disabilities who desire to live in a family style, alcohol and drug free environment. 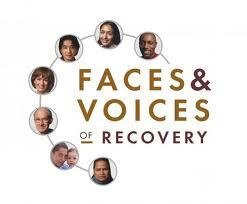 The Sober Living Network is a nonprofit organization dedicated to promoting excellence in the operation and management of sober living and other community recovery support resources. Over 25,000 men and women in Southern California find safety and support in the Network's quality sober living homes each year. Recent university research has shown sober living to be tremendously effective in promoting long-term recovery from alcoholism and addiction. 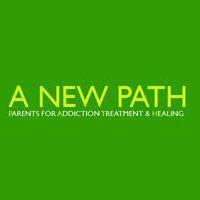 A New PATH works to reduce the stigma associated with addictive illness through education and compassionate support, and to advocate for therapeutic rather than punitive drug policies.